CCC wants to spoil every shoe lover! Now is the time to experiment with interesting combinations of patterns and textures – which can make your personality shine through. Get inspired by what the latest trends show and be brave enough to wear any outfit you can image. In our CCC stores you can find a wide selection of shoes which can make your every choice a great choice. 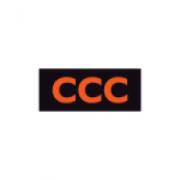 CCC is the market leader in the Polish footwear retail and one of its biggest manufacturers in Poland. CCC targets its wide range of fashionable footwear in affordable prices to women, men, youth and kids in all age groups. CCC operates on the “house of brands” principle that involves selling many shoe brands under one roof. The most popular brand at CCC is the Lasocki leather footwear. For more than half a century it was available only for women, but now it is also available for men: Lasocki Fashion For Men, Lasocki Casual and kids’ collection: Lasocki Kids and Lasocki Young. In addition to its own brands, such as Jenny Fairy, Clara Barson, Nylon Red, Cesare Cave, Vapiano etc., CCC also offers the licensed footwear, such as Disney collection adored by children, as it features kids’ favourite cartoon characters. In addition to a wide range of footwear, CCC stores also sell fashionable handbags and accessories. 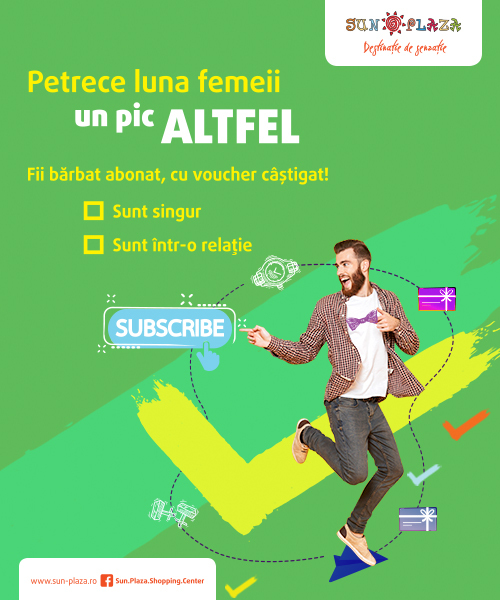 CCC introduces the latest trends of the fashion world into the Romanian market and, at the same time, offers affordable prices. CCC takes customer care very seriously and makes every effort to ensure that the offered product range and the quality of service meets the highest of customer expectations.